Under Construction. The Lariat blends timeless luxury with top-quality craftsmanship to create a remarkable family home. Vibrant space and limitless potential make the open concept floor plan a decoratorâs dream. The streamlined kitchen boasting Timberlake Lausanne Cherry Slate full overlay cabinets and Viatera Minute countertops is designed for the resident chef and includes plenty of room for storage, prep, and presentation. Retire to the elegance of your deluxe first floor master bedroom, featuring a luxurious bathroom and a wardrobe-expanding walk in closet. Each lovely spare bedroom offers a walk in closet and incredible personalization potential. The upstairs retreat provides a lively place for a family theater or a fun and games lounge. Lifestyle refinements include bonus garage storage, a downstairs powder room, and decorative staircase shelving. 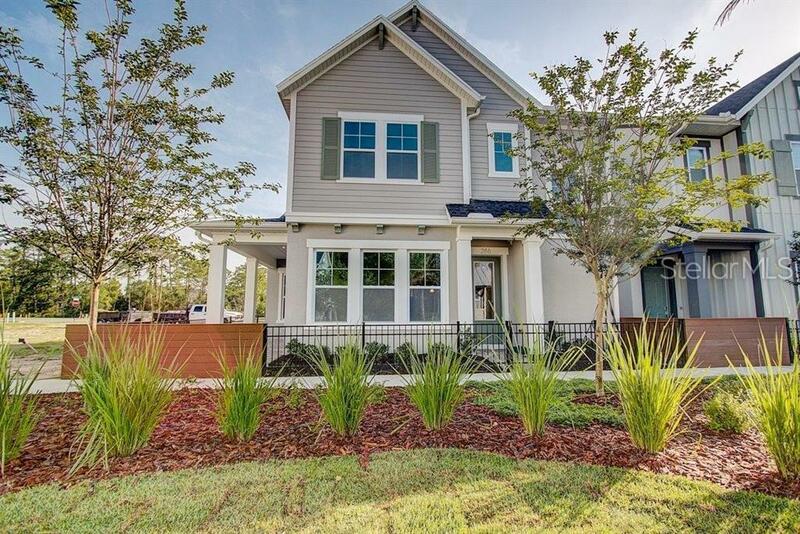 Get the most out of each day in this 2 story, 3 bedroom, 2.5 bathroom Energy Saverâ¢ new home.